As the weather heats up for (not yet here in the Rocky Mountains) it’s time to think about sunny, quenching cocktails. 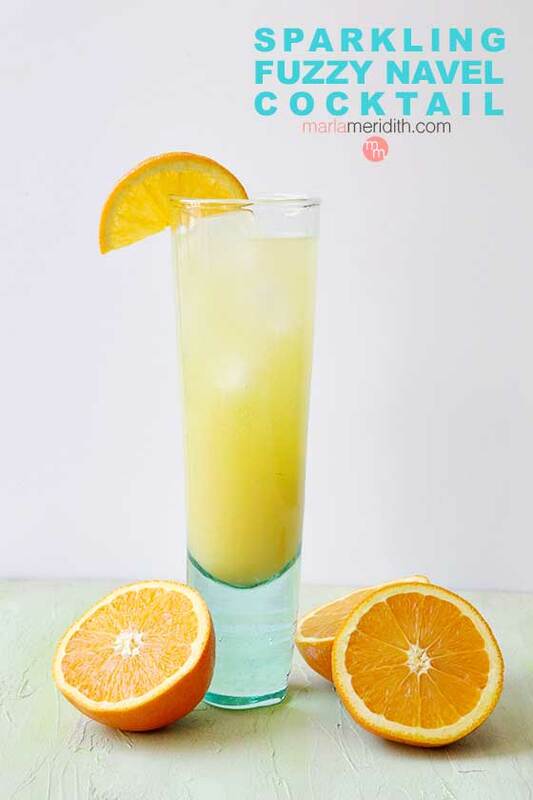 The Fuzzy Navel is a classic…and with a hit of fizzy water it’s made that much better. All you need are three ingredients for a rock star cocktail, Peach Schnapps, orange juice and sparkling water. Enjoy!